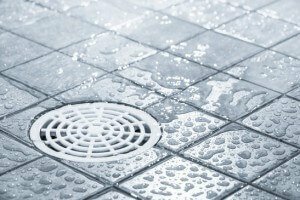 Commercial drain repair in NJ is a specialty because commercial drains in NJ are different from your typical residential pipe system for bathroom sink or shower drain. Commercial plumbing systems are designed to handle heavy use, and are built for durability and effectiveness. Like residential drains, NJ commercial drainage systems can develop problems that require professional sewer repair services. At A1 Sewer & Drain, we have contractors on call for all your commercial drain repair needs in NJ, including 24 hour emergency sewer services in NJ for problems that can’t wait. We are a local NJ plumbing commercial contractor with years of experience and training that can offer you a full range of affordable expert plumbing services for your business. Whether you are operating a commercial buildings, have a retail store or manage an apartment complex we can address any plumbing issues and find the best and most affordable solution for you. To find out more, call us anytime at 201-645-0888 for same-day commrcial drain service for commercial drain cleaning, drain repairs in NJ. Commercial drains in NJ handle a much larger amount of waste than residential drains, often including industrial chemicals, cooking grease, or other potentially damaging or clogging substances. 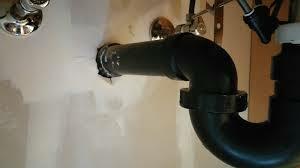 Occasionally, they need heavy-duty drain cleaning to remove any build up in the sewer line. 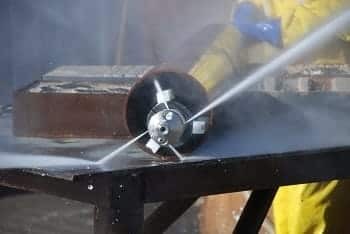 At A1 Sewer & Drain, we use sophisticated hydro jetting systems to blast away grease and other materials that are clogging up your commercial drains. 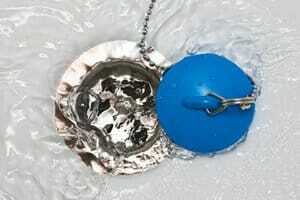 Water jetting equipment can adjust to range of pressures for different sized drains and different severity of clogs. Commercial drain cleaning is an important part of maintenance for plumbing and sewer systems, especially for NJ businesses that rely on them for effective waste disposal, such as restaurants. We offer 24/7 emergency drain cleaning for commercial properties in NJ, like restaurants, retail stores, office buildings and apartment buildings. If you need emergency sewer cleaning or drain repair service call us today at 201-645-0888 for immediate sewer service. Commercial/Sewer/Drain – Drains can become damaged from years of continual heavy use, and may occasionally require drain repair services– sometimes on an emergency basis. 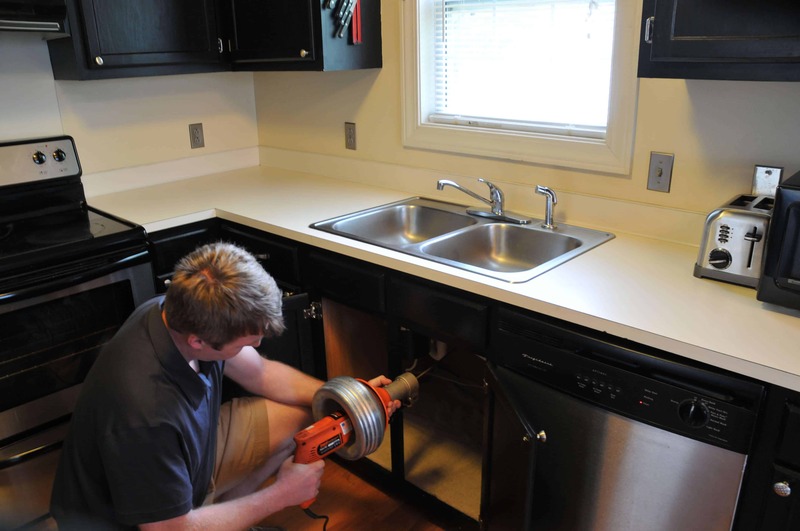 Drain lines tend to be concealed from view, but when commercial drain repairs are needed, business owners and employees will often notice warning signs like water pooling beneath sinks and around plumbing systems. 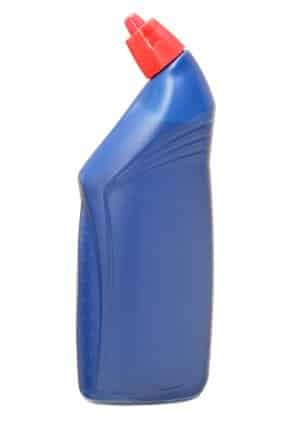 Damaged drains can also clog more easily, and are prone to emitting unpleasant odors. If you notice these problems in your business, you probably need professional commercial drain repair service. Corrosion. Older metal drain pipes were sometimes used in NJ and can rust and corrode, leading to leakage, clogging, and other problems. If you’re having problems with your drains, you should schedule commercial drain repair in NJ as soon as possible to fix the problem. The sooner you get repairs, the less risk there will be of leakage, flooding, sewer backflow, and other problems that you definitely want to avoid. At A1 Sewer & Drain, we’re also available for new drain installation and sewer pipe installation services for new and renovated commercial buildings. We also recommend that you install a backwater valve, which will help prevent flooding and water damage if an emergency occurs and you need emergency drain repairs. For great commercial drain repair NJ service in NJ, call us any time at A1 Sewer & Drain. We’re always available 24 hours a day, seven days a week, for emergency drain repair jobs that just can’t wait until office hours. 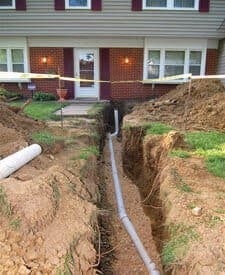 To schedule same-day commercial drain repairs or talk to our contractors about your options for installation and more..